Hawk, one of the world's best-known pro skateboarders, is supervising the design of a modular skate park in downtown Detroit that will open in August. Thanks to Tony Hawk, downtown Detroit will soon be home to a new skate park. The pro boarder is supervising the design of a 4,600-square-foot modular skate park that will be located just north of Campus Martius, the Detroit Free Press reported. Called Wayfinding, it's set to open on August 16, right in the middle of peak summer shredding season. Library Street Collective, a contemporary art gallery, partnered with developers at Bedrock, Quicken Loans companies, and the Cranbrook Art Museum to produce the project. Wayfinding has six skating areas and viewing platforms for onlookers; artist Ryan McGinness—whose work is influenced by the surf and skate culture—will create bold neon graphics for the site. “It was a great opportunity to get something in the downtown area that is a proper skate park,” Hawk told the Free Press. 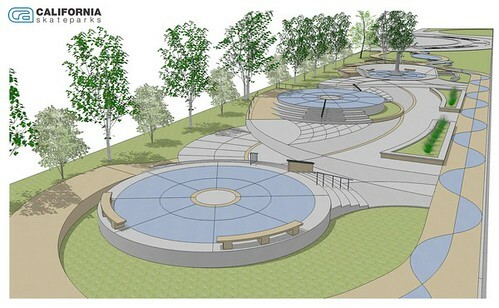 “This one is exciting, although it’s not our usual style of skate parks. 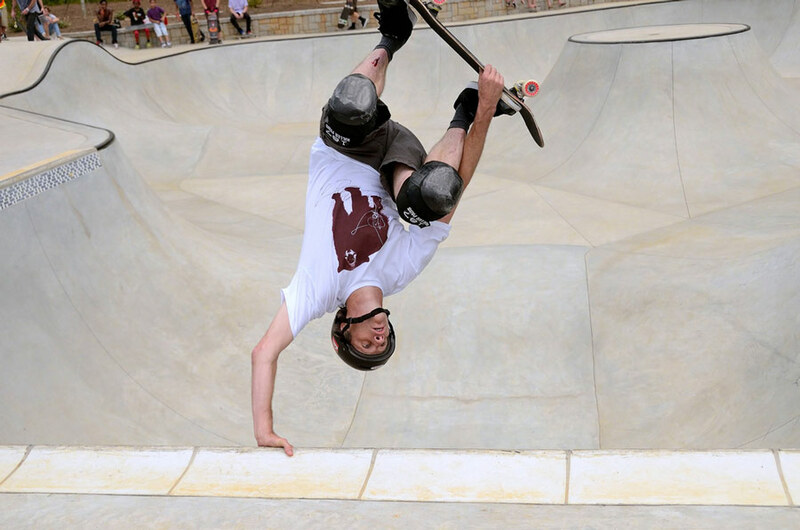 At the same time, I want to support anything that is public and will be available for people to skate.” A skate park without a concrete base can be challenging to build, he said, but noted that modular skate ramp technology has improved considerably in the last ten years. Wayfinding is only temporary at this location, though. It's holding ground until Bedrock's latest development, Monroe Block, breaks ground in early 2018. The pieces will be moved to another part of the city when construction crews take over the site. Though the park is new, Hawk is no stranger to Detroit. He and his wife bought a home there last year, and in years past his eponymous foundation has donated to local philanthropic causes.